In August last year, T-mobile launched its first own-brand smartphone. The device was called Revvl. Recently, the company announced two more smartphones as an addition to its Revvl series. The smaller model, Revvl 2 comes with a 5.5-inch 720×1440 inch screen, 13MP rear camera, 8MP selfie camera, 3,000mAh battery and 2GB of RAM. the device comes with a quad-core MediaTek processor which is clocked at 1.5GHz. 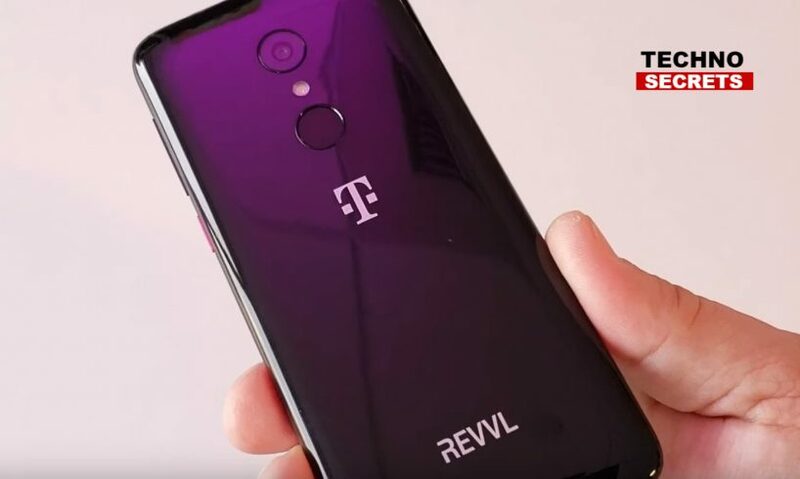 On the other hand, Revvl 2 Plus has a 6-inch 1080 x 2160 display, 12MP and 2 MP dual rear cameras and 8MP selfie camera. It has 4,000 mAh battery, 3GB of RAM and comes with an octa-core MediaTek 2.5GHz processor. Both of these new smartphones have an 18:9 screen ratios along with 32GB of internal storage. The internal storage can be expanded up to 128GB, IP52 dust and water resistance. These devices sport fingerprint sensors and face unlock as well. Both phones run on Android 8.1 Oreo. as about the price of these smartphones, Revvl 2 comes with a price tag of $168. Whereas, The Revvl 2 Plus is priced at $252, or it can also be bought on 24 monthly instalments of $10.50. There is an initial limited time deal which will offer it for just $3.50 per month after bill credits to T-Mobile customers who add a line.